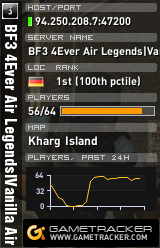 GameTracker.com - Battlefield 3 Banners, Forums, Status Monitors, Server Statistics and more! Add your server to the list today! Battlefield 4 will not include motion controls. In a new interview, DICE executive producer Patrick Bach explained that he doesn’t see motion control as a necessary addition since it wouldn’t enrich the experience. 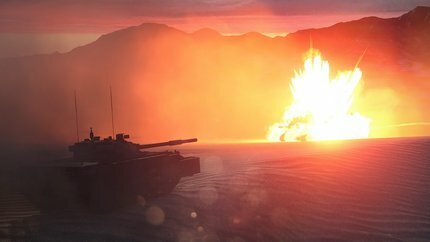 EA Labels president Frank Gibeau said EA "will be launching a Battlefield game next year” and said EA is "very excited to show you guys more detail on that coming soon." 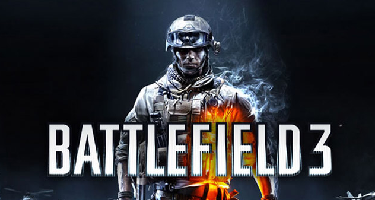 He later clarified that it will not be an annualization of the current Battlefield franchise. 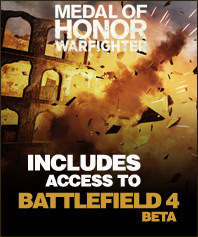 The Battlefield 4 beta is still on track and gamers that pre-ordered Medal of Honor: Warfighter will be given access along with others that did not pre-order it, if invited in other ways. You'll just need to have an Origin account and be signed in to download the classic breakthrough FPS from DICE. Battlefield™ is celebrating its 10th Anniversary. 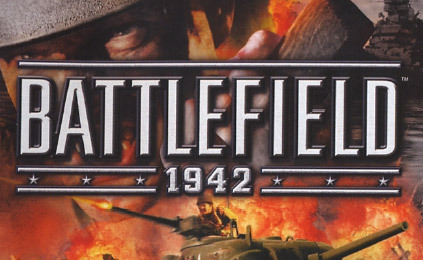 Now available on Origin as a digital download for the first time, experience Battlefield 1942™, the game that started it all. "Electronic Arts announces Battlefield 3 Premium Edition"
It’s Gamescom week, and Electronic Arts has kicked things off by announcing Battlefield 3 Premium Edition. No, that isn’t a typo – Battlefield 3 is indeed getting a new edition, 10 months after release. As the name suggests, this new version of Battlefield 3 comes packed with a membership to Battlefield Premium, so if you’ve held out on buying Battlefield 3, this might be worth checking out. 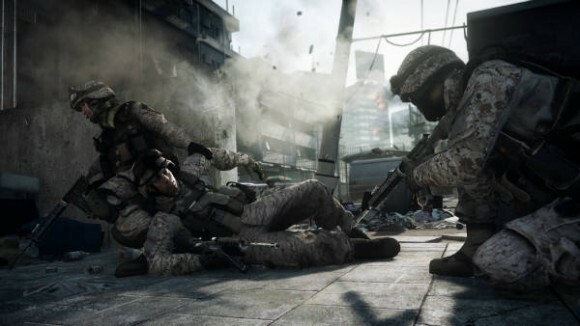 In today's released Medal of Honor: Warfighter trailer it confirms that pre-ordering Warfighter will get you into the Battlefield 4 beta in the Fall of next year. We caught up with Dice's Niklas Fegreaus to discuss the new vehicles, maps, modes and experiences that Armored Kill has to offer. We are very happy to present the contents of our next Battlefield 3 game update! This is a big one, rolling out June 4-5. Read on for the full details, including a solution to the M26 dart issue, reduced suppression, and the introduction of colorblind support on console.